Good coxswains are cheerleaders for their crews and ambassadors for the club. While most club coxes currently come from the rowers’ ranks, the club would like to develop enthusiastic water-lovers who want to focus on coxing. The general recommendation is for rowers in their second or third year of rowing to take the coxing clinic, but you don’t have to know how to row in order to cox. We can teach everything you need to know. Coxes not only earn volunteer hour credits for coxing, but they also improve their own rowing and leadership skills. The club teaches a two-part coxing clinic for all levels (theory on land, then on-the-water) twice in the spring or early summer. 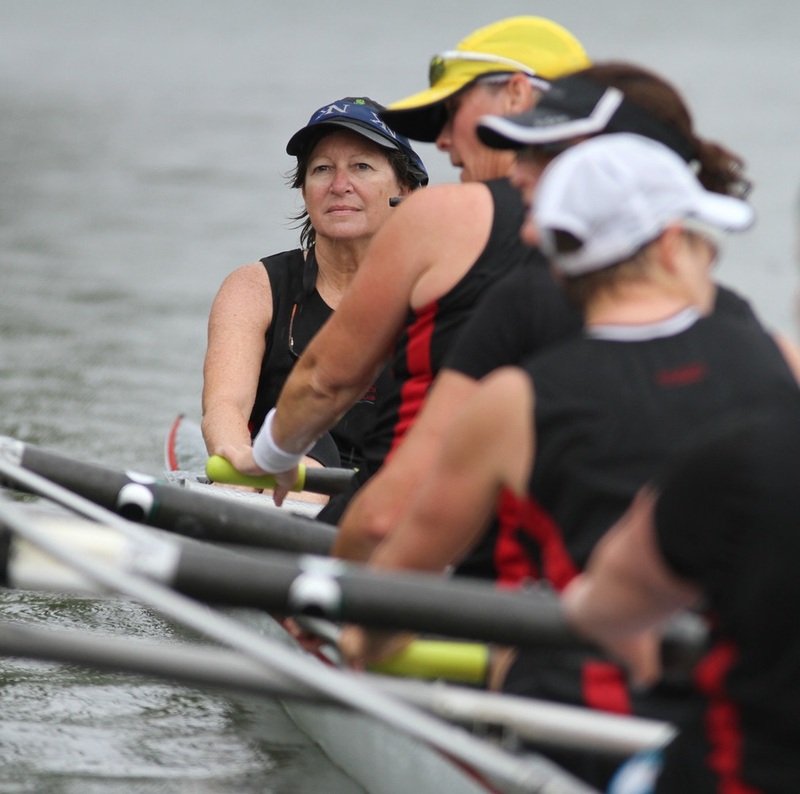 Have you taken the coxing clinic but don’t feel ready to pilot a boat on the river? The cox practice boat is for you! This crew goes out each Saturday morning and every person in the boat takes a turn coxing. All learn from each other in a supportive and low-pressure environment.